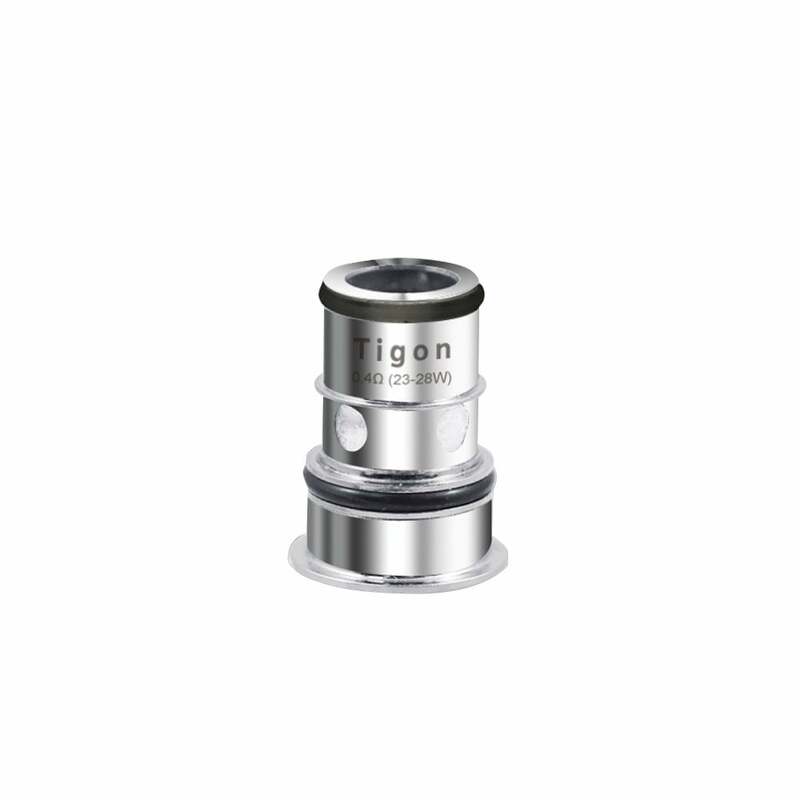 Tigon Coils by Aspire are coils compatible with the Tigon Pen Kit. Aspire Tigon coils are available in two different resistance strengths. For great DTL vaping, try the 0.4ohm coil with lower nic strengths of vape juice. Or enjoy smooth MTL vaping with the 1.2ohm coil, made for use with stronger nic salts. No matter which coil you choose for your Tigon Pen, you're sure to enjoy smooth hits and great flavor. Great coils! Four large wicking holes, produce great flavor. I use the 1.2 ohms with nic salts. Love my Tigon! No leaking or spitting and super easy to change coils. Super fast shipping and great price from Electronic Tobacconist, thanks!